On Election Day 2016, South Carolina’s voter registration system was the target of nearly 150,000 hacking attempts, according to a recently released state study. The South Carolina State Election Commission (SEC) found that 149,832 hacking attempts occurred on November 8, 2016, according to an April document the SEC submitted to the state’s House Legislative Oversight Committee, the Wall Street Journal reported Monday. The report did not provide any evidence that there were any successful breaches into the system, but did find that the hacking attempts were likely carried out by automated bots. “Security has been a top priority since implementing the statewide voting system in 2004. However, events leading up to the 2016 General Election, including the breaches of other states’ voter-registration systems, created an election-security environment that was very different,” state election official Chris Whitmire said, according to the Wall Street Journal. 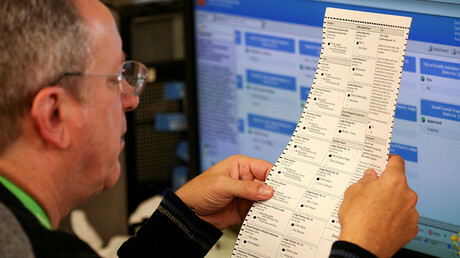 Even though there were no successful breaches, the Department of Homeland Security found 55 vulnerabilities spread throughout four internet connected devices being used by the State Election Commission, the report stated. The number of times people attempted to hack into the state’s server after election day was a lot less than the attempts on election day. The number of attempts decreases from 149,832 in November 2016 to 44,754 in April 2017, according to the report. There have been concerns about 2016 election hacking nationwide. 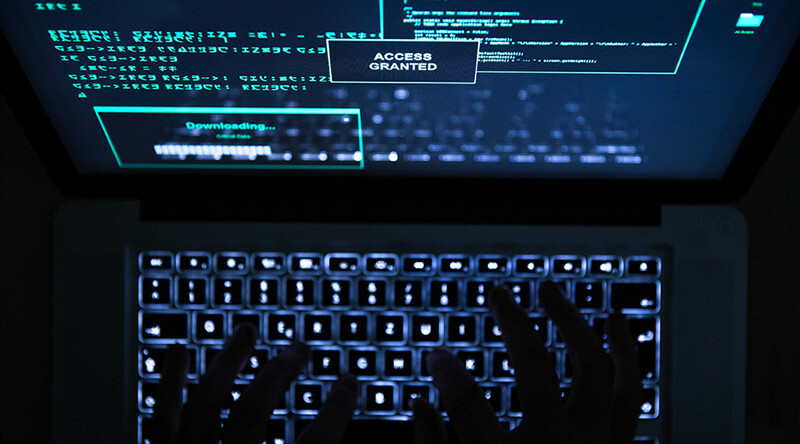 Last month, Jeanette Manfra, the US Department of Homeland Security’s acting deputy undersecretary for cybersecurity and communications, stated at a US Senate Intelligence Committee hearing that there’s evidence of 21 states being targeted by Russian hackers, according to Reuters. The FBI had previously claimed that foreign hackers had breached voter registration databases in Illinois and Arizona in 2016, according to a report obtained by Yahoo. The Illinois’ State Board of Elections had stated in a report, that on July 12, 2016, server activity for voter registration on their database “had spiked to 100 percent with no explanation.” The next day, the state of Illinois took its database offline for a week due to the breach. However, the hackers had already gained access to almost 90,000 voter records, the Board reported. The FBI described the hacking in Arizona as “an eight on a scale of one to 10,” a spokesman for Secretary of State Michele Reagan said in 2016, the Washington Post reported. These two cases prompted the FBI to alert election officials in other states to strengthen their computer security systems, according to Yahoo.